COMPULOAD CAN TAKE A LOAD OFF YOUR MIND! 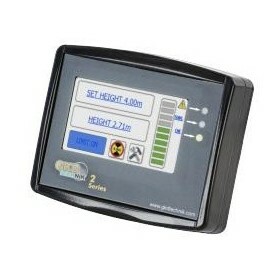 The Compuload 3000 and 4000 are specifically designed for weighing on front end loader and forklifts. The Compuload range have a proven track record for accuracy and reliability. 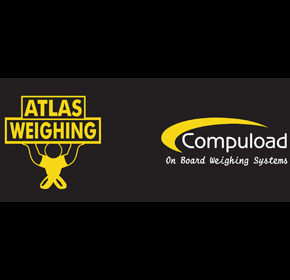 Atlas Weighing was established April 1989 as a family Company with the view of supplying an economical practical and reliable Australian made weighing system to be installed onto Front-end Loaders and Forklifts. 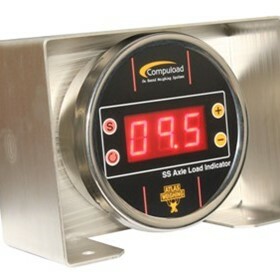 With the co-operation of Sydney based Amalgamated Instrument Company the first Compuload III was developed. The initial unit being installed in June 89. In total one thousand five hundred Compuload III units were sold and installed to September 1996. The Compuload III was a state of the art instrument when first introduced and proved very reliable. Although the software was regularly updated the instrument became outdated for many uses due to rapidly changing technology. 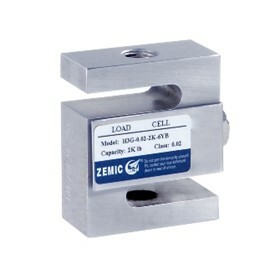 This progressive outdating led to the development of the current Compuload 4000 weighing system. Atlas Weighing Director, Mr. Barry Tobin has used his previous experience in both the earthmoving field and from experience gained from the earlier weighing systems to ensure the Compuload 4000 had the options required by operators and managers yet keep it simple. 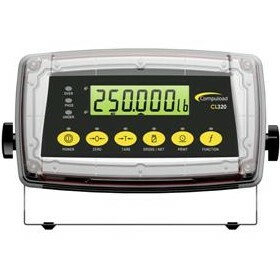 This system has many features, the most prominent being lift speed compensation giving the ability to weigh "on the move" and store data. Once again the software has been regularly updated to keep in pace with technological progress. 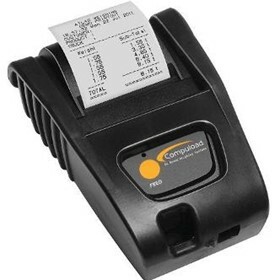 Data can be downloaded to PC or printed out "on board" with the addition of the Compuload 4050 series printer. The Compuload range is exported overseas to USA, Europe and Asian countries. Local applications range from small gravel supply yards through to major mine and quarry operators. Atlas Weighing have appointed agents in all states to provide sales and service backup. Since it's inception over one thousand Compuload 4000 and Compuload 3000 systems have been put into service. 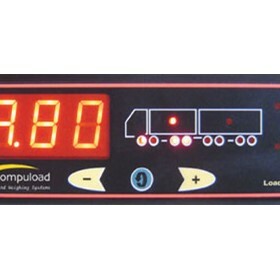 Whether your working in landscape supply, quarries, mining, or transport, the benefit of having a Compuload weighing system on your front end loader, excavator or truck can greatly increase the customer's productivity in many areas of their business.